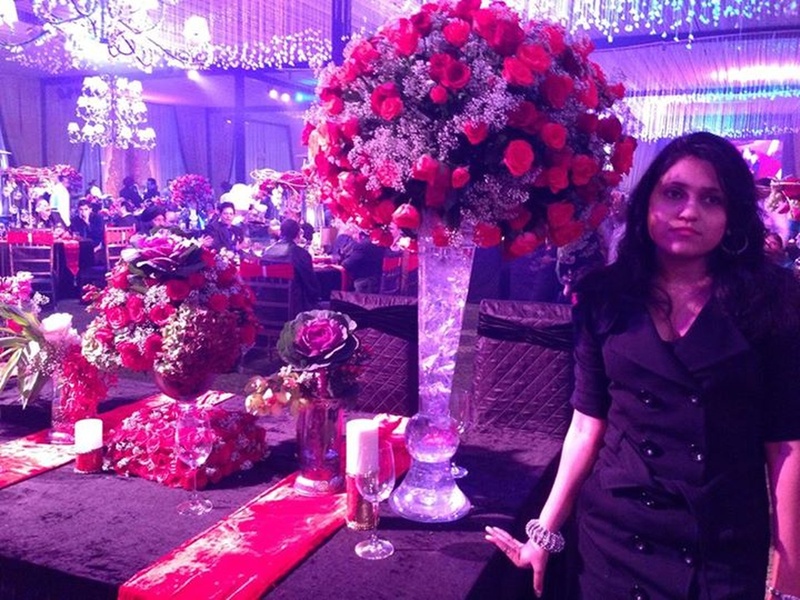 Mega Weddings based in Delhi, was formed in 2006 and is headed by Megha Jindal, an experienced event designer and producer. 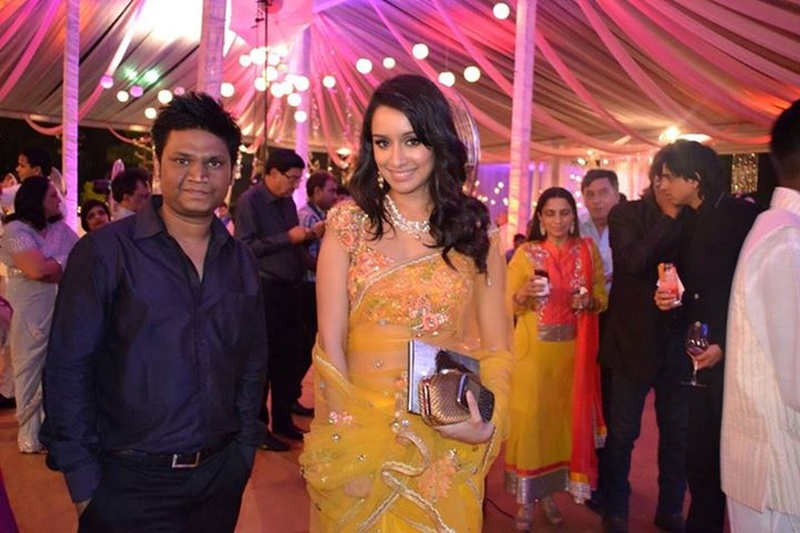 She has a skilled team of over 50 professionals including designers, event coordinators, brilliant craftsmen, production team, set supervisors and many more. This team will conveniently assist in making the special day, extra special. 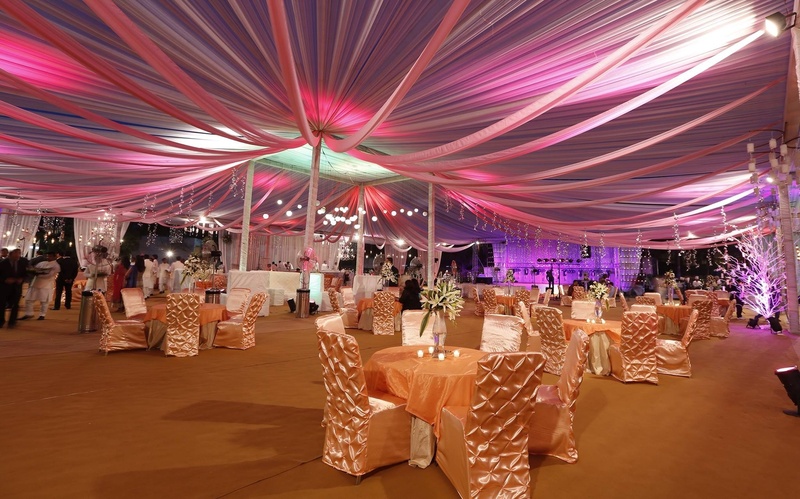 If you wish to have a themed marriage celebration, then Mega Weddings is the right entity with resources that will make every suggested element come alive. The company provides services in all major cities including Delhi, Jaipur, Ludhiana, Agra, Chandigarh, U.P, Uttaranchal, Bhopal, Indore, Pune, Ahmedabad, Surat, Goa and many more. Mehrauli, New Delhi, Delhi, India. 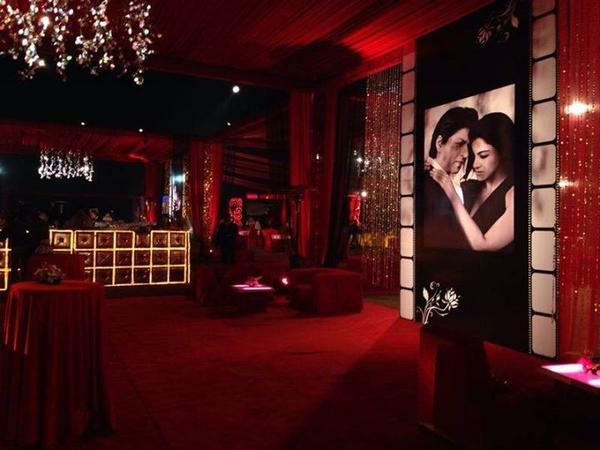 Mega Weddings is a wedding planner based out of Delhi . Mega Weddings's telephone number is 76-66-77-88-99, Mega Weddings website address is http://megaweddings.in/, Facebook page is Mega Weddings and address is Mehrauli, New Delhi, Delhi, India..
Mega Weddings is mainly known for Wedding Planning, Event Planning, Party Planning. In terms of pricing Mega Weddings offers various packages starting at Rs 1000000/-. There are 1 albums here at Weddingz -- suggest you have a look. Call weddingz.in to book Mega Weddings at guaranteed prices and with peace of mind.